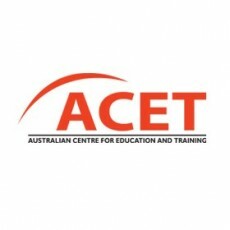 Founded in 2002, ACET was formed from a partnership between IDP Education and UTS:INSEARCH. It provides UTS:INSEARCH English courses which cover everything from General English to IELTS preparation. ACET currently has four centers in Hanoi and HCMC and all have received accreditation from NEAS International, Australia’s English Language Training quality assurance scheme. The jobs page for ACET can be found here.